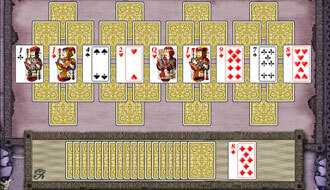 Enter the mount of Olympus and play your cards wisely, well, amphora's. 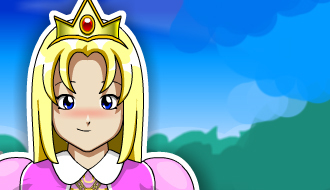 Help the princess to conquer its foes by playing the right cards! 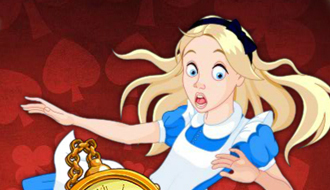 Alice invites to join her in some fun Solitaire card games! 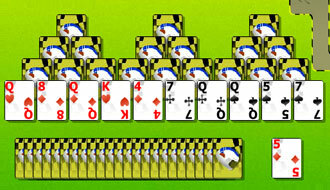 Are you ready to race against a speedy solitaire themed game? 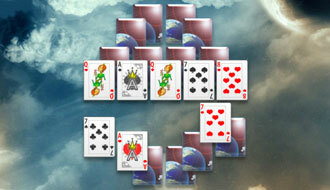 Explore the vast space by playing the Galactic Odyssey of a solitaire game. 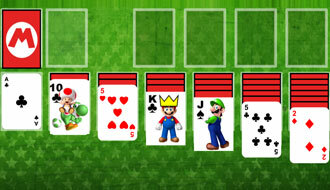 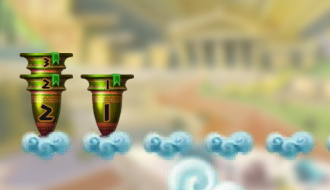 Play a Solitaire game with Mario, Luigi and the lovely Princess among the others. 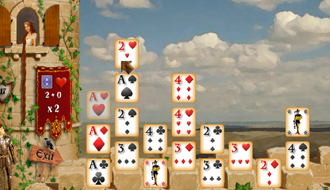 Test your Solitaire skills by playing Cardmania Tripeaks Deluxe game. 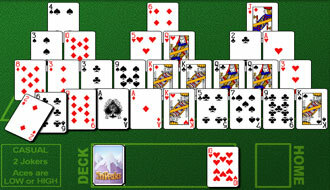 Harder than one and bigger than two, here comes a TriPeaks Solitaire game for you! 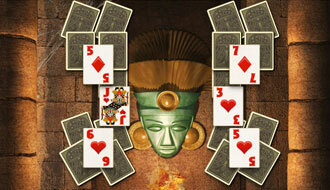 Reveal the ancient mystery by playing this new Aztec Solitaire game.